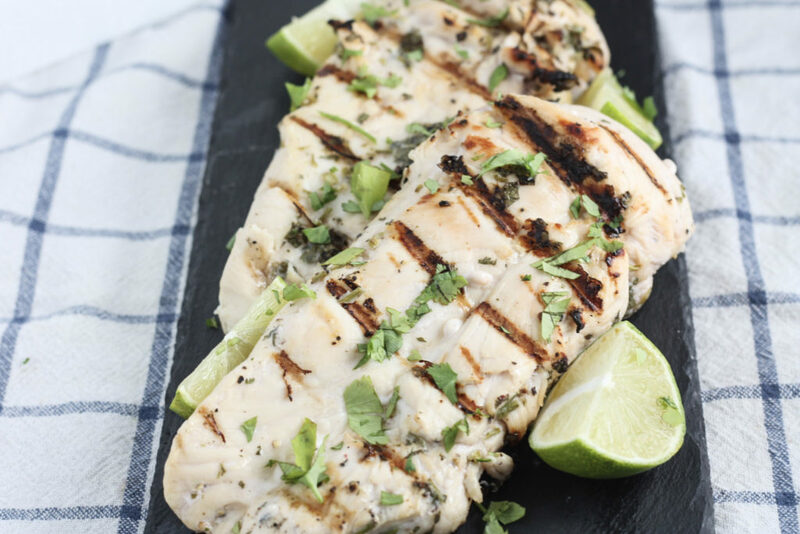 This Grilled Cilantro Lime Chicken is an easy Summer recipe, made with fresh citrus and cilantro for a delicious and quick weeknight meal. 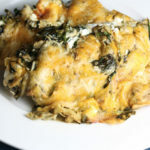 Back on track with some more easy Summer weeknight meal ideas! 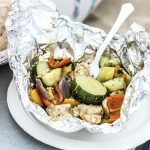 Like I’ve mentioned before, in this season I’m really trying to make quick dinners so I can spend more time enjoying the great weather and doing fun activities! 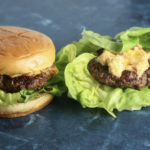 The grill has become the workhorse for the Summer and I look forward to grilling a lot more this season! I’ve got lots of ideas. What’s your favorite thing to grill up? 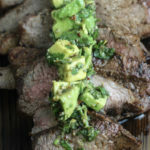 I’ve never been a huge griller, I think mostly because I used to be afraid of it (don’t laugh) but now I’m all about it. There is something so inherently summer about going in the backyard and throwing food on the grill! Plus who doesn’t love beautiful grill lines on their food? Gets me every time. 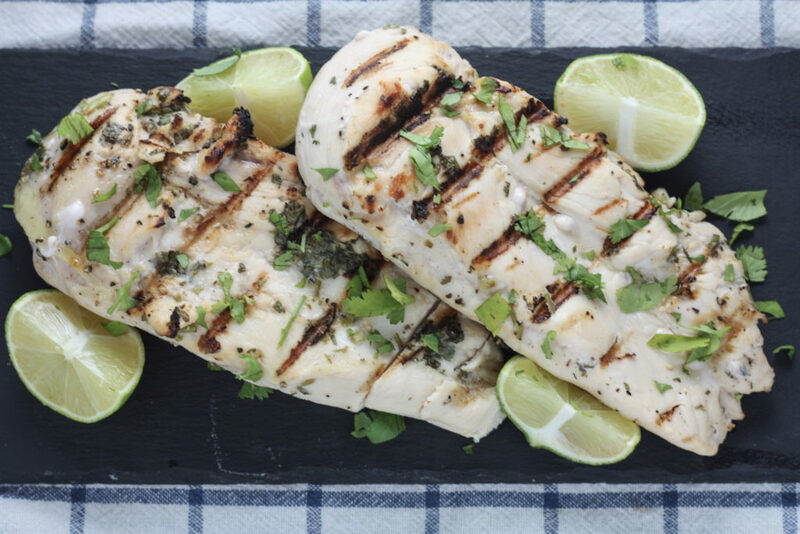 This Grilled Cilantro Lime Chicken is screaming Summer — super simple, easy, delicious and most importantly they come with beautiful little grill lines. Plus you can never beat the citrusy flavor of lime juice! 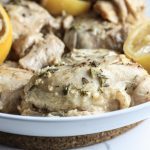 This chicken recipe is a great protein to serve alongside salad, rice or some grilled veggie kabobs. This post is brought to you by M&R Specialty Trailers and Trucks, a manufacturer of BBQ grills based out of Macclenny, Florida. Give them a call if you’re looking for a new BBG smoker this summer. 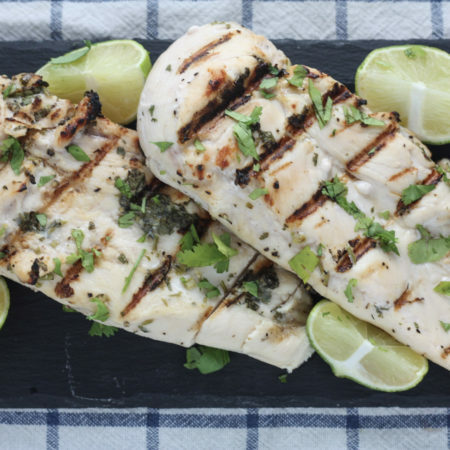 Marinate the chicken breasts in the olive oil, the juice of two limes and half the cilantro. Let sit for 30 minutes. Heat the grill over medium-high heat. 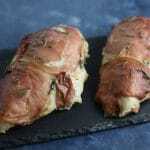 Add chicken breasts and cook on each side for 5-7 minutes. 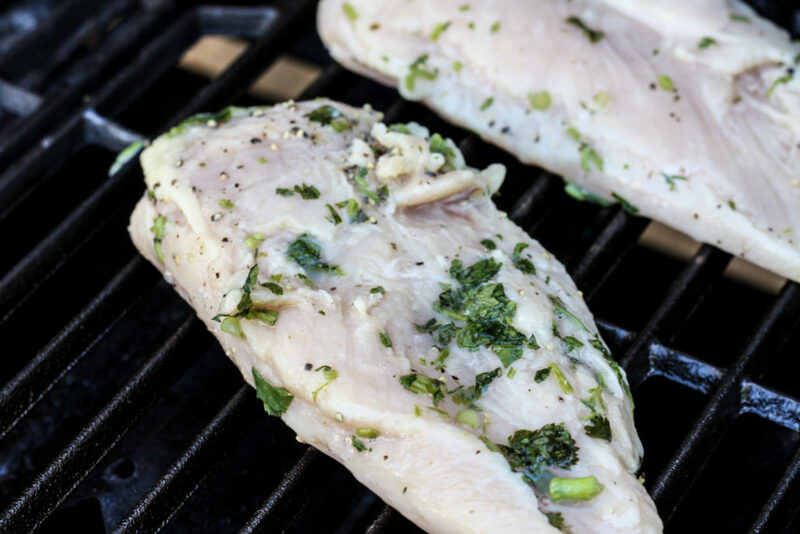 When you go to flip, the chicken should not stick to the grill. If it does, leave it on longer and continue to let it cook. Cut last lime in quarters to serve with the chicken. Add the rest of the cilantro on top of the cooked chicken, if desired.